Jacob Lotze with an impressive 13.3lb Trout caught on salmon powerbait using a 3 ft. mini- rod towards the east end of the lake. 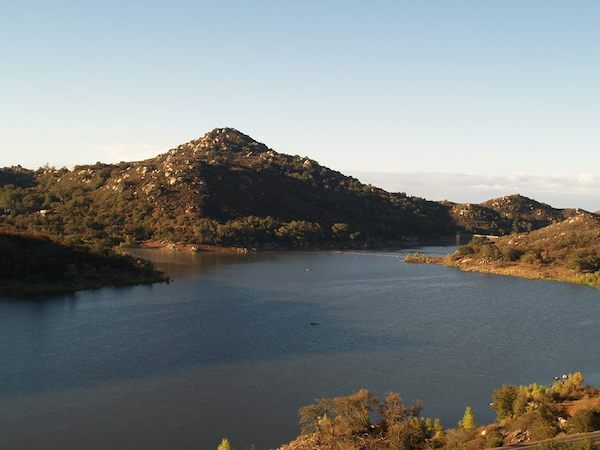 The trout fishing has been outstanding, despite the run-off from the rains staining the lake. Tuesdays plant, the second one in less than a week, should just add more fuel to the fire. 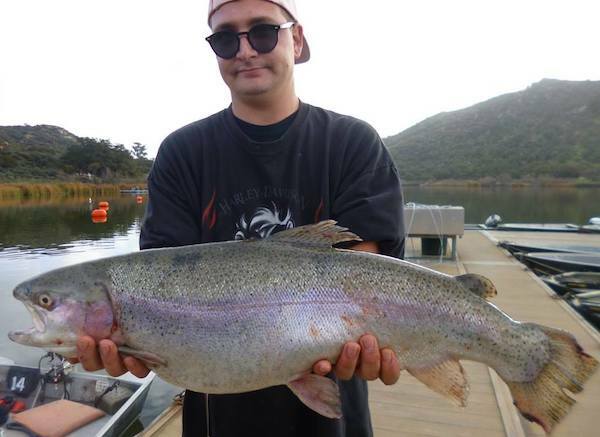 The biggest trout this week belonged to Jakob Lotze and tipped the scales at an impressive 13.30#s. Mr. Lotze’s fish was caught on salmon powerbait using a 3 ft. mini- rod towards the east end of the lake. The east end of the lake and Boat Dock Cove have both been doing extremely well. Mouse-tails dipped in garlic have been the hot bait while top water has been slower probably due to the muddied water. Catfish are being caught throughout the lake. Lake Wohlford cats prefer cut mackerel or chicken liver. 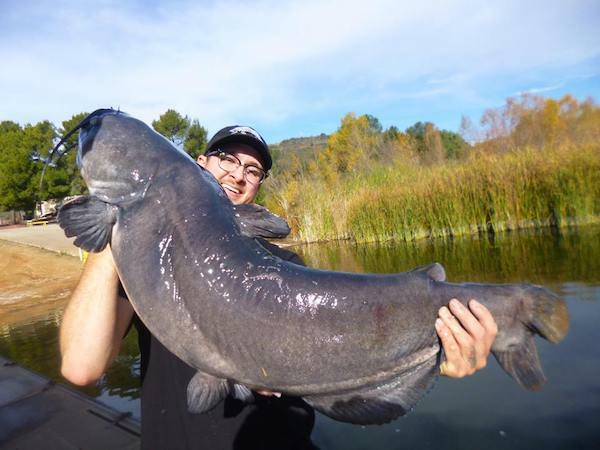 Blue Gathings of Chicago caught a 10.90# catfish at the West Buoys on shrimp. Crappie are being reported in small numbers. Crappie prefer the cover of shade and are most often caught using finger jigs or live golden shiners.